On the 1st of October 2018, National Heavy Vehicle Law was amended to provide that every party in the heavy vehicle transport supply chain has a duty to ensure the safety of their transport activities. 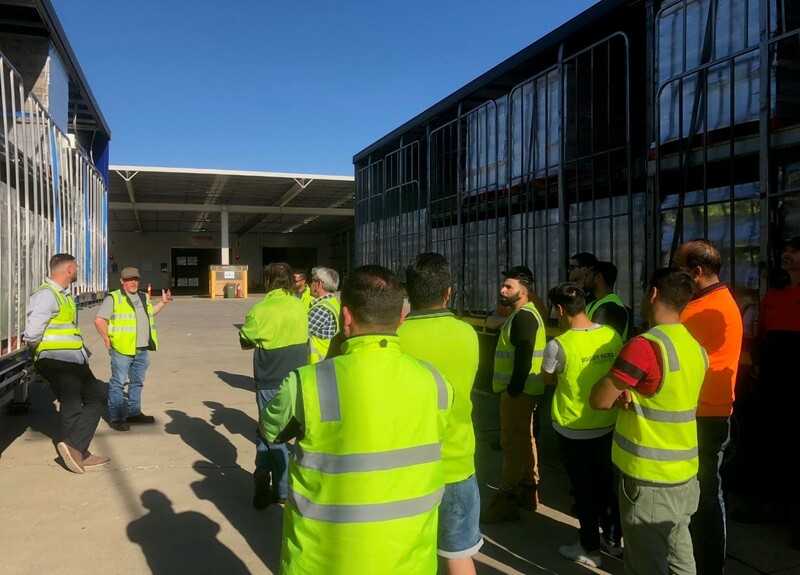 To assist workers & transport partners of the Glen Cameron Group in their understanding of the changes a training programme has been devised and the first sessions held. The course is a nationally accredited course and provides the attendees with a nationally recognised certificate upon successful completion of an assessment. Practical Sessions on Safe Load Securement. Further sessions are planned and will capture workers from across the entire Glen Cameron Group network.